This February, SABC1 launches a gripping new telenovela, UZALO - a drama set and shot entirely in KwaZulu-Natal. UZALO is a provocative, bold and authentic narrative that tells the story of two family dynasties and the two young men who carry their hopes and legacies as they face the complexities of money, family and love. Each half-hour long episode, premiering on SABC1 Mzansi Fo Sho at 20:30PM on Monday 9 February, 2015, delves into the lives of the Mdletshe and the Xulu families who are immersed in contradictory worlds of church and crime respectively. Uzalo delves into what makes these ambitious and successful, yet troubled families tick. The Mdletshe's are a God-fearing family with its patriarch pastor Melusi Mdletshe (Bheki Mkhwane) presiding over the charismatic Kingdom of Canaan Church and its promising gospel choir. The church gives a strong moral standard that is in direct conflict with the Xulu family, ruled by Muzi Xulu (Mpumelelo Bhulose), which is invested in a life of crime. Adding to the conflict, each set of parents has a firm set of ideas of where their intelligent and driven sons’ careers should be going – much to the youngsters’ chagrin. The inter-family unease co-exists against tensions between the two families, who each represent opposite sides of the moral coin in their community. Written by decorated playwright-producer Duma Ndlovu, Uzalo is produced by Gugulethu Ncube and Pepsi Pokane. 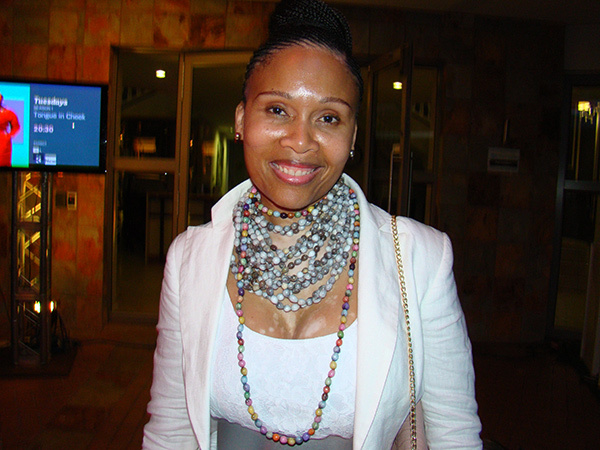 A refreshing mix of established and emerging talent, the series features the impressive talents of the legendary Leleti Khumalo, who plays the pastor’s wife Zandile Mdletshe, as well as the KwaMashu-born acting giant Bheki Mkhwane in the role of pastor Melusi Mdletshe. Starting February 9, 2015 every Monday - Wednesday at 20:30PM on SABC1 - Mzansi Fo Sho. I had never watched Isibaya. I swear if lento izofana naso i will not..!! !